The Minister firmly nailed his colours to the producer group’s mast when speaking to the press at a recent trade show in Paris. He said that we need to find ways of ensuring that farmers have more negotiating power with both processors and retailers to make sure they can negotiate the best price possible. 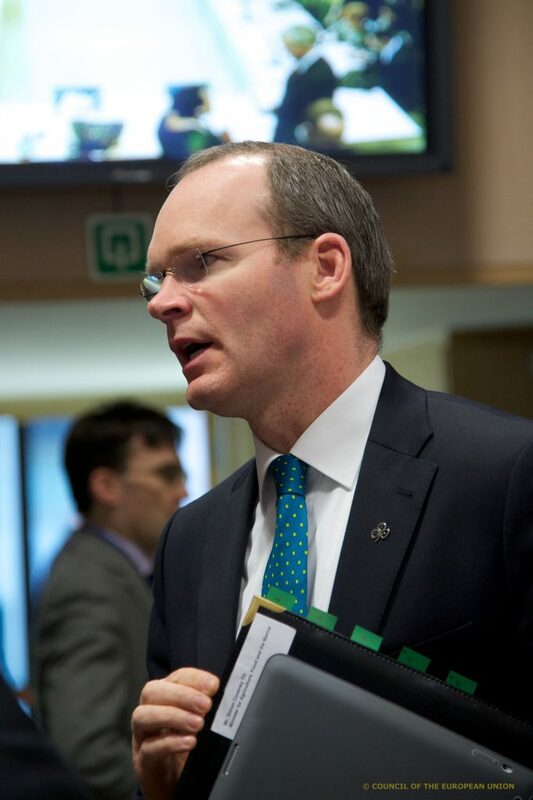 Minister Coveney said that he would like to see very strong producer organisations in Ireland, where a professional negotiator will negotiate on behalf of larger groups of farmers. “Not only on price but spec, weight, breed, age… depending on the different markets they are targeting. This way we can have a much more transparent and professional relationship between primary producers and processors in Ireland,” he said. Conceding that the gap between the retailer price and producer price remains an issue the Minister said he not happy that there is not a higher percentage of the final product going to farmers. “If you look 10 or 15 years ago the primary producer would have got 30% or more on average of the retail price of food. That figure is down around 20% and falling. 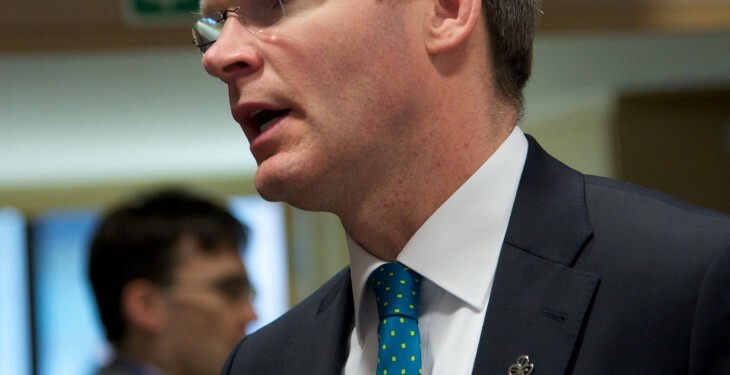 The Minister noted that the structure of retail has changed across Europe.